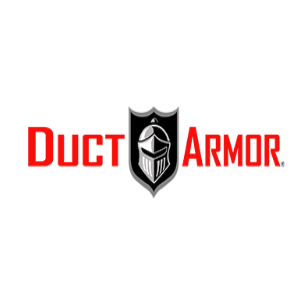 Duct Armor is pleased to announce they have launched a new website to provide their customers with the best customer service. Customers are able to browse through their services, which include underground duct work, mold remediation, overhead metal duct work, cleaning up asbestos, allergen reduction and eliminating smoke odors. In addition to making it easier for their customers to find the services they need, the new Duct Armor website provides a convenient search engine that allows visitors to find a local provider of their services. All of their products are made in the United States and the process is patented. This means individuals can’t find these solutions anywhere else. The Duct Armor products were created to help improve the quality of indoor air so families can enjoy clean air and better overall health. In addition, their duct restoration services are non-invasive, which means they won’t need to cut up the foundation to install it. All of the work is completed while homeowners remain in their homes, making this project a fast, easy one for homeowners to choose. Anyone interested in learning about the new website or the products and services offered can find out more by visiting the Duct Armor website or by calling 1-800-637-1773. About Duct Armor : Duct Armor is a company that provides patented duct work restoration that improves indoor air quality. Their restoration services are non-invasive and can create a healthier environment in any home without digging up the foundation. They take great pride in offering the quality products their customers need to fully enjoy their homes.